Market your brand in a big way with a variety of customized banners. SpeedPro Imaging Boston Metrowest will help your business stake its claim in the Boston, Cambridge and Newton areas by providing you with graphics that present high-resolution images and vibrant colors. We have almost a decade of experience in the large format graphics industry and have worked with a variety of businesses, so we possess the know-how and creativity to craft an ideal solution for you! Banners are one of the most time-tested branding elements, as they can be used by just about every kind of business there is to communicate a logo and message and pull customers in. 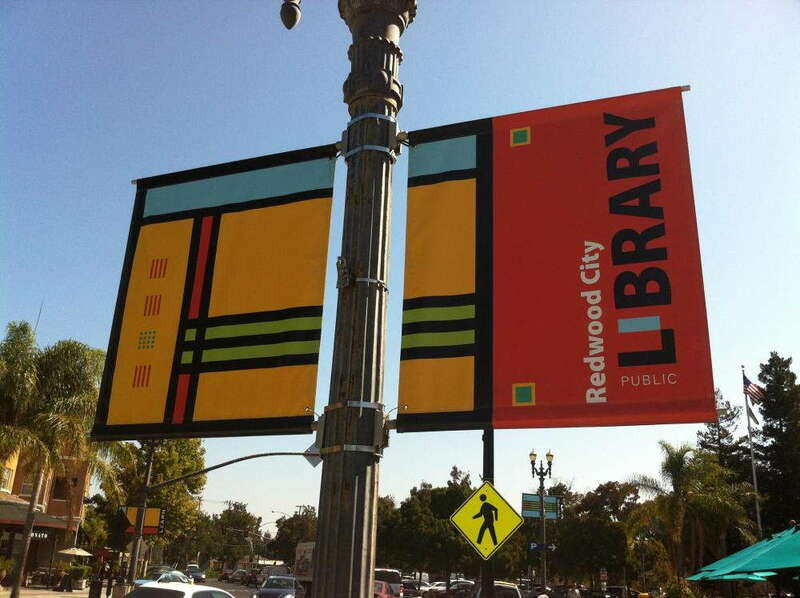 Banners are cost-friendly, and they consistently deliver strong impressions. We offer an extensive list of options, and we’ll walk you through every one to find the right set of choices based on the project’s requirements. You can select from sizes that range from inches to feet, so we’ll have no issues finding a set of dimensions that precisely fit your venue. Whether you’re positioning them outside or inside, our banners are constructed using industry-leading materials and long-life inks that ensure durability and sharpness. 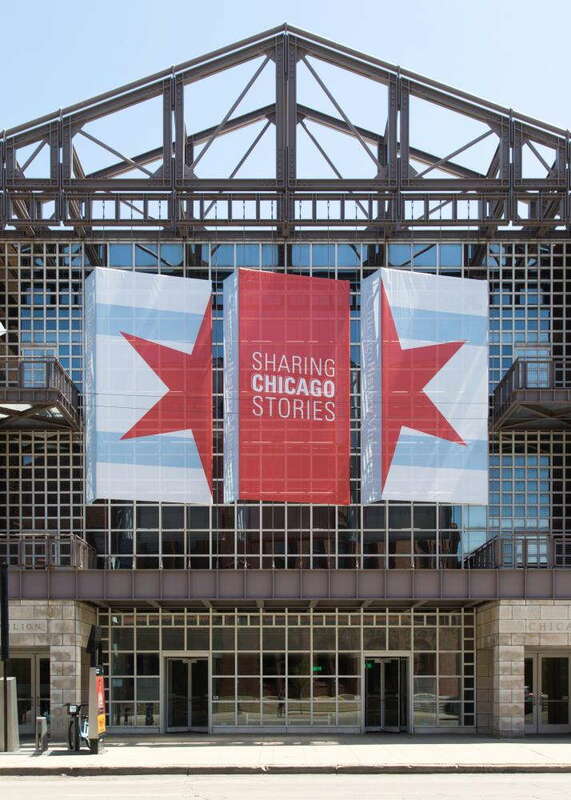 Our vinyl banners can be produced in scrim, smooth and blackout as well as mesh, which allows for 70 percent airflow to better handle wind conditions like those that are common in our region. You can finish your products in matte or gloss. Your new banners’ flexibility carries over into how you can mount them as well. You can hang them up using poles or grommets, or opt to use floor stands instead. We’ll analyze your circumstances to help you determine the best way to approach your situation, reaching the perfect conclusion to bring you customized banners that last for years to come. We’ll even talk with you about the best hemming options so that your banners remain secure in their mounts. If you’re aiming to bring an added branding element with you on the road to trade shows or expos, you’ll be happy to know that we have retractable stands that are both eye-catching and practical! 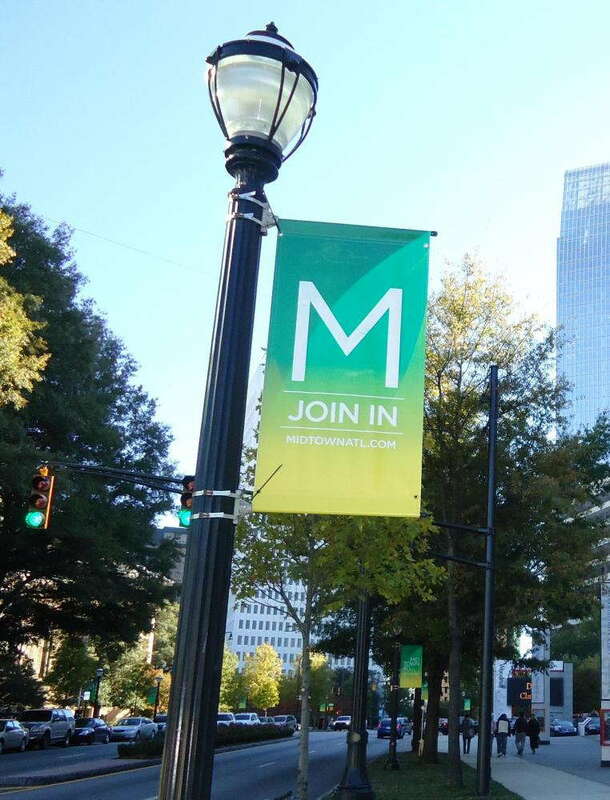 Our banners come in a multitude of dimensions and three styles — retractable, telescopic and spring-back. In addition, we offer three models — economy, standard and premium — that come with different internal mechanisms and metal gauges. Economy models are best suited for light use, while premium models will last through plenty of setups and road trips. When you’re ready to move forward with a new set of custom banners, we’ll be ready to answer your call! Schedule a consultation today by calling or visiting our studio, located on Highland Avenue in Needham. Great service, very helpful, and amazing product!